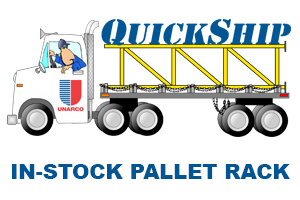 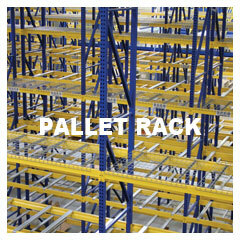 Drivers enter the rack to place pallets on full-depth rails. 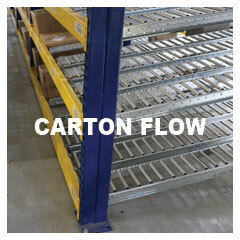 Sloped shelves with roller tracks move cartons forward. 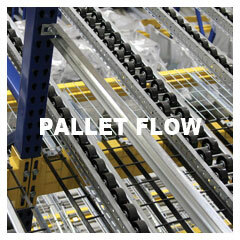 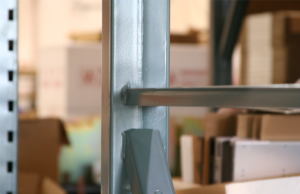 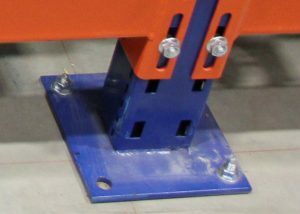 Standard selective pallet rack for static pallet placement. 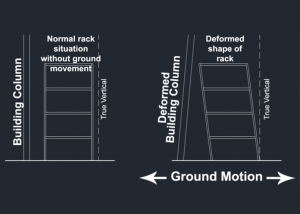 Gravity and skate wheels move pallets to pick position. 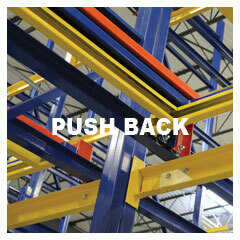 Nested carts on rails move pallets to picking position. 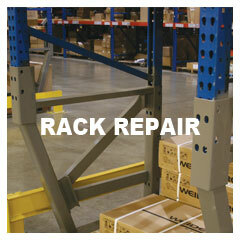 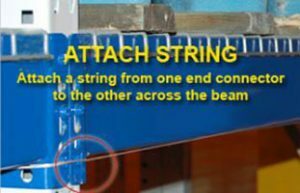 Easily replace only damaged areas of uprights. 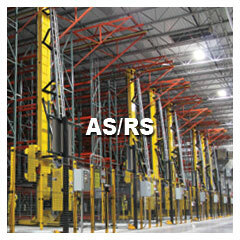 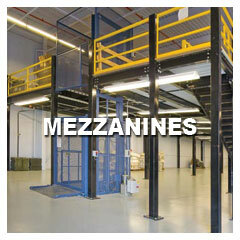 Automated storage & retrieval of product using cranes. 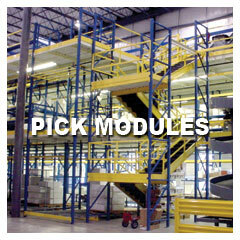 Multi-Story engineered systems for distribution picking. 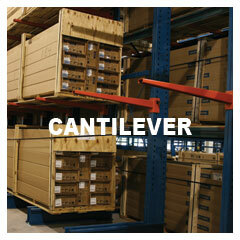 Unobstructed storage for large bulky items such as pipe, lumber or furniture. 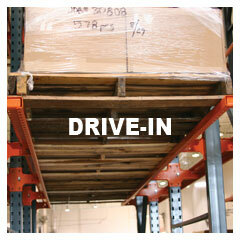 Add another level and double warehouse floor space. 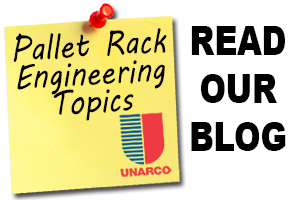 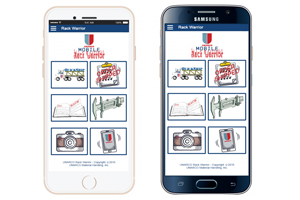 When is a 4″ Column a Better Choice?